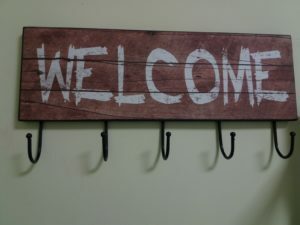 WELCOMMON HOSTEL, special people, values, place. If you are looking for a nice hostel / accommodation in #Athens #Greece with #social impact, good prices, social activities, run by the social cooperative ANEMOS ANANEOSIS / WIND OF RENEWAL, here we are. 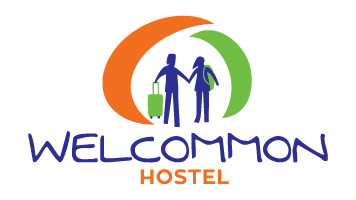 The Welcommon Hostel is located in the center of Athens, at the heart of youth, social and cultural activities, easy to reach with public transportation.